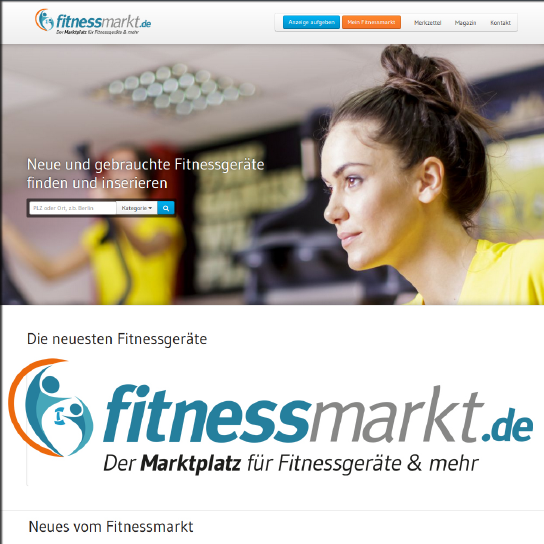 We have created an advanced announcement platform for a German company called Fitnessmarkt GmbH. The platform is accessible for private individuals , producers and fitness salons .Each user can, after creating its own profile, sell fitness equipment and purchase it using a vide range of searching criteria. One of them is location indicating the nearest place where the buyer can find the equipment he is looking for. The user can create its own list of observed announcements and sellers that fulfil his needs. The products comparison system enables the users to make an appropriate purchase decision. Apart from the purchase part, the platform also has its own opinion part. The section “Magazine” includes articles on sport, information about the best sport equipment and hints on how to exercise the most effectively. The platform is still developing and the users will soon profit from the further modern solutions.